This is it – one hour and counting until we take off. We are in O’Hare at our gate, looking at a VERY large airplane that will take us halfway around the world. It’s becoming more real. A lot of people have asked us how today has been. I’d give it a solid “weird” rating. I crammed in about an hour of emails, then shut down my computer for a month. Weird. Went to the bank to get cash to pay for our climb (yes, we have to pay in cash!). Packed. Cleaned out everything somewhat perishible in the apartment. It didn’t seem real until Jenny (Brad’s sister) came up to pick us up to take us to the Chicago bus. Then, an overwhemling surge of different feelings. 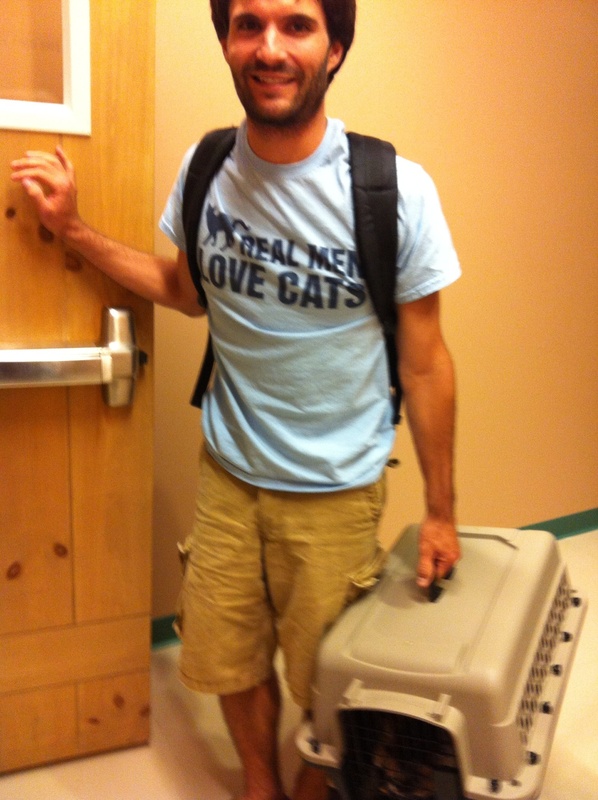 Good thing for Brad – we dropped Madeleine the Cat off yesterday. If we did that today, there would have been a lot more sobbing! Then, we got on the bus and now we are just excited. Anxious and excited! In a week, we will be at the base of Kilimanjaro after our summit! So many fun things ahead. 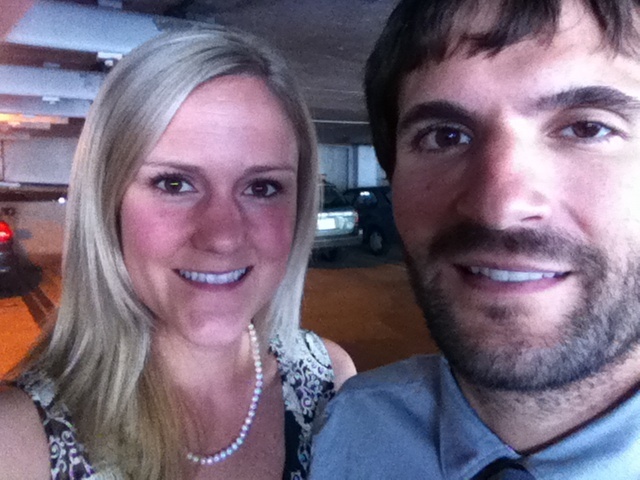 Last night, we spent our last night in Madison in the best way – celebrating our friends Tim and Alison’s wedding. So fun! See picture below. Great way to unwind before the trip. To our amazing families, especially our parents, we love you more than you know! Can’t wait to build memories to share with you for years to come! Yeah!! We got word today that B&B made the summit for sunrise Friday morning. By now, they have descended, to finish their last leg back down Saturday morning.